I have boxes and boxes of diaries. This includes books, scraps of paper, backs of envelops anything I can get my hands on at the time. They begin when I was 10 or 11 years old and every so often I add more. As a teen I was called Birdy. Currently it’s webs spun across footpaths. Breaking one with my face and having a fat spider crawling on me has happened way too many times. I go nuts. Others laugh. It’s awful. Action-packed, gritty, so-very-risky, authentic, punchy, character-driven. Obsessed, imaginative, persistent, dreamer, reader. A vampire in one of the Anne Rice novels – I can’t quite say why. Far into the future to find out if we ever learn to treat the planet, animals and each other with respect? My Greek grandmother. She told me stories, cooked amazing food and always invited hordes of relatives over to her house for feasts. Yet she was so quiet and peaceful in herself, never demanding things in return. When I was about 10 years old we had to write an essay in school. It was instant for me. Time disappeared. After this I started writing at home on my own. Tenacity. Being determined and not giving up easily is the best thing I’ve learnt to do. 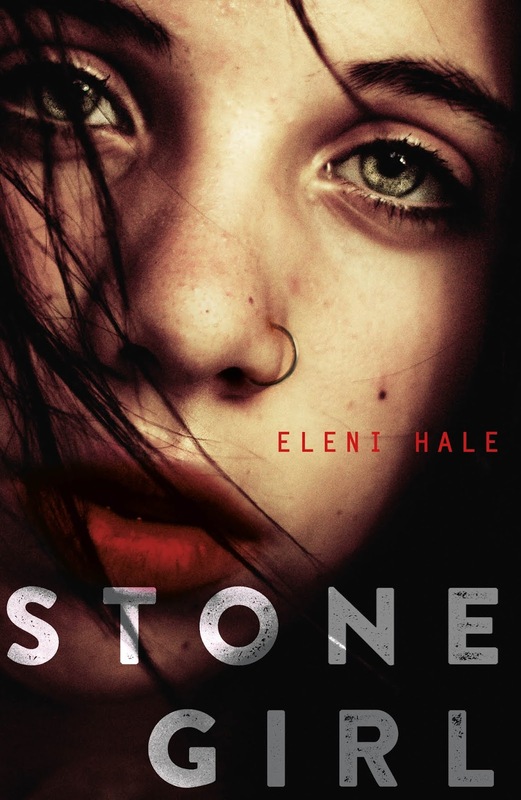 Eleni Hale's debut, Stone Girl, is published by Penguin. 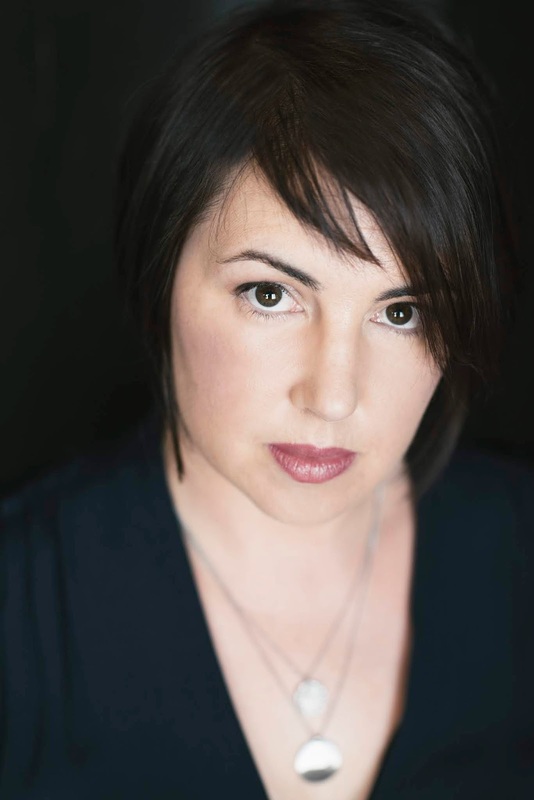 In a previous working life she was a reporter at the Herald Sun and a communications strategist for the union movement. She has received three Varuna awards, lives in Melbourne and is now working on her second book. See www.elenihale.com.